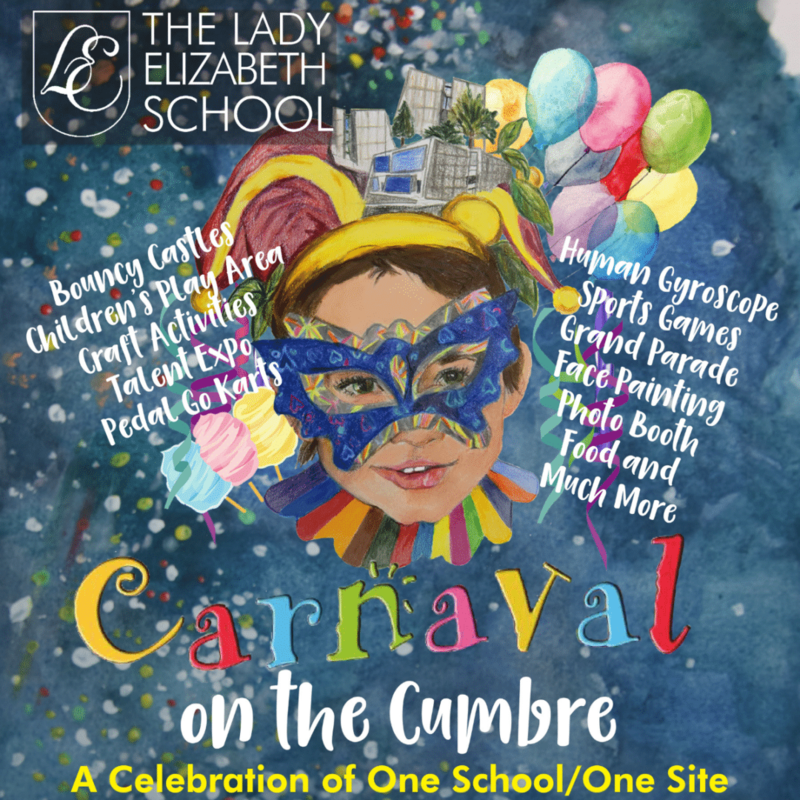 The Lady Elizabeth School invites you to its Carnaval on the Cumbre! Cumbre del Sol Residential Resort is the location of your dreams: luxury homes by the sea, an incredible natural environment, and the best services such as bars and restaurants, a supermarket, a hair salon, and sports facilities. In addition, it is also home to one of the best international schools in Spain: the Lady Elizabeth School. For over two decades, the Lady Elizabeth School has welcomed pupils of more than 30 nationalities, making it a truly international environment. The school offers students a wide choice of subjects with English as the curricular language and compulsory Spanish classes until the age of 16, as well as the opportunity to study other languages. Furthermore, the school stands out as a result of its high teaching standards and is a place which allows pupils to develop both on an educational level as well as on a personal level, with a huge range of extracurricular, sports, and music activities available. For many years, the Lady Elizabeth School in Cumbre del Sol offered only Primary Education. However, the school has now finished work on its new facilities, opening a new Secondary School campus to bring both educational stages together in just one place where the children can now continue their studies in all educational stages at one same site. 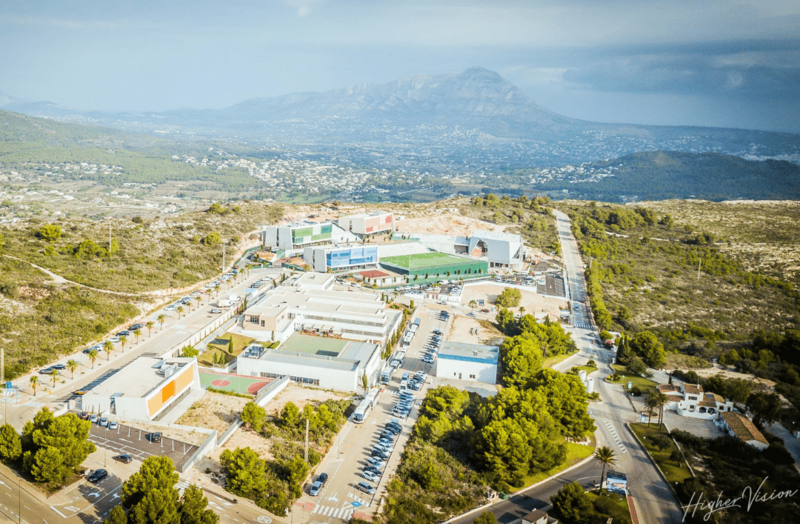 Now that the Cumbre del Sol campus offers a complete education, the establishment is home to over 1,000 pupils and to some exceptional facilities: sporting areas, an auditorium, semi-Olympic pool, and three new buildings. To commemorate this unforgettable moment in the school’s history, a big event is set to take place: Carnaval on the Cumbre. To make sure that everyone is able to see these new facilities for themselves, the Lady Elizabeth School is organising a Carnaval on its campus on Saturday 23rd March from 12pm to 5pm. There will be activities for children such as bouncy castles, crafts, a talent expo, pedal go karting, a parade, face painting, and so much more! At 2pm, the official opening of the new facilities, including the buildings dedicated to secondary education, will take place. As sponsors of this event, VAPF will also be present at this celebration which is so important both for the pupils and for our community of neighbours. We’ll be there at a stand where visitors can learn all about our news for 2019, such as our new Montecala Gardens apartments. In addition, those who give us their details will be entered into a prize draw to win a tasting menu for two at the two-Michelin-starred BonAmb restaurant in Javea. Don’t miss this great event in Cumbre del Sol Residential Resort on Saturday 23rd March. We hope to see you there for a day of family fun! Don’t forget to follow our blog and our social media channels to stay up to date with all the events taking place close to Cumbre del Sol Residential Resort.